I love pinterest. 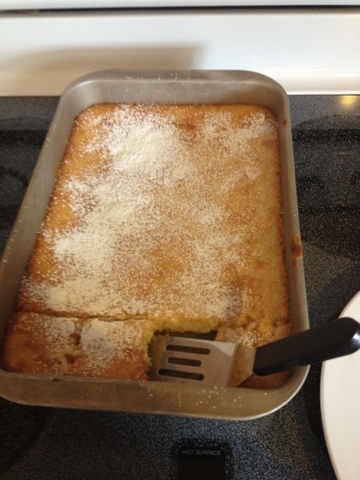 I found a recipe for lemon bars but switched out the lemon filling for key line because that is Shane's favorite! 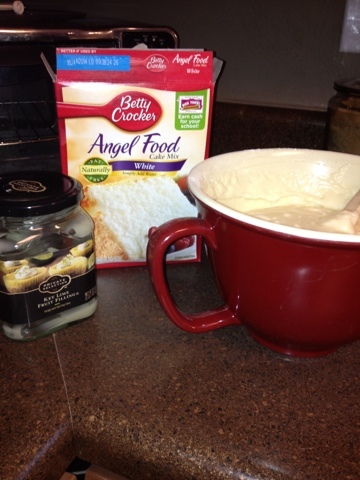 Mix the two ingredients gently. Bake at 350 degrees for 25 minutes. Hi! I just found your blog through Jones Design Company's comments :) I'm attending Allume too! I hope we can meet there. I'm oh so excited about it!